2 Inch Black & Silver Reflec Mylar 2 2 inch characters on 2-1/2 inch x 1-1/2 inch Mylar. 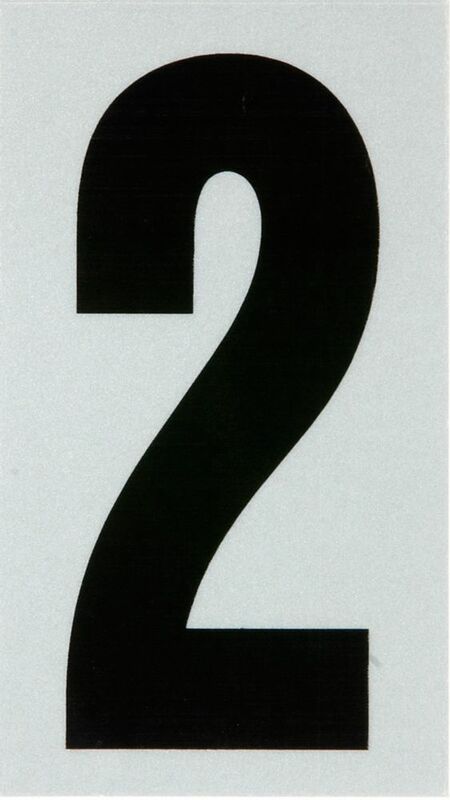 Attractive black and silver square-cut Mylar letters and numbers. 2 Inch Black & Silver Reflec Mylar 2 is rated 4.0 out of 5 by 1. Rated 4 out of 5 by HomeDepotCustomer from Great!... Great!